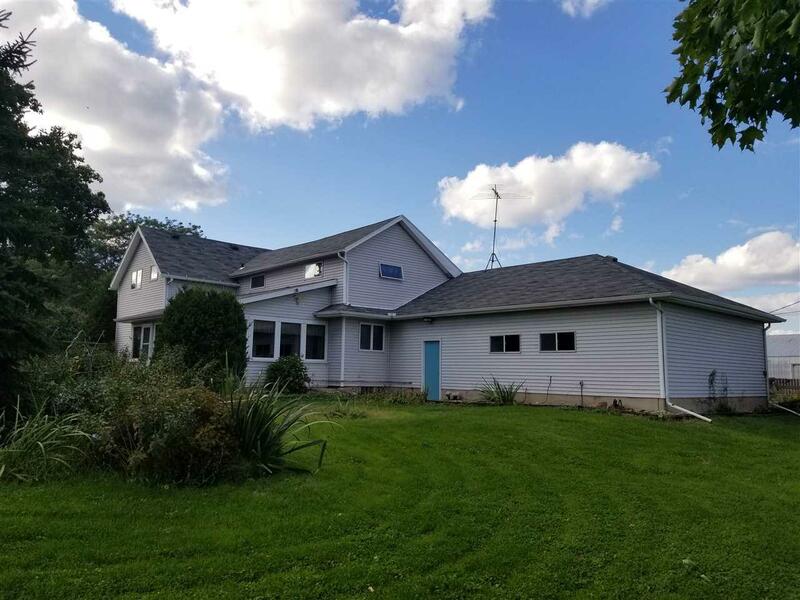 W11902 County Road V, West Point, WI 53555 (#1842463) :: Nicole Charles & Associates, Inc.
$0 - NOTHING DOWN FINANCING AVAILABLE. 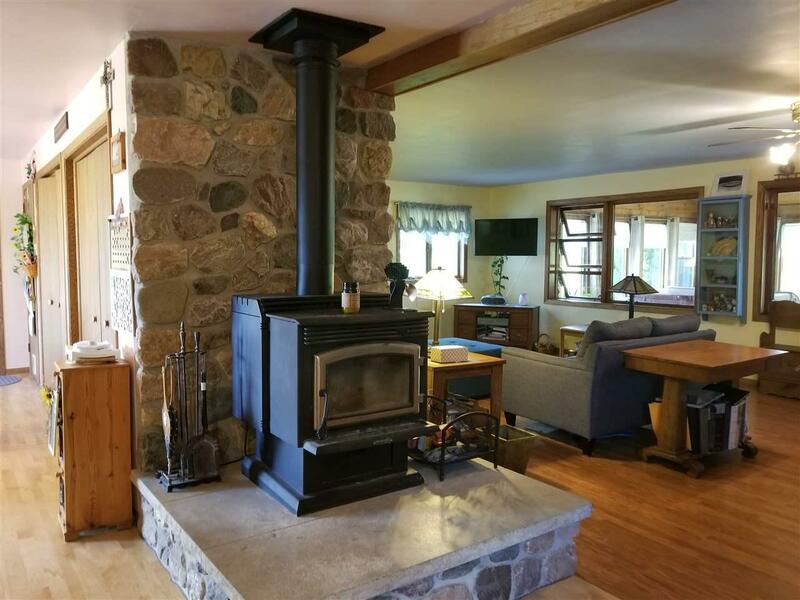 Country haven with just a short drive to Madison, Sauk City, Middleton, and Baraboo! 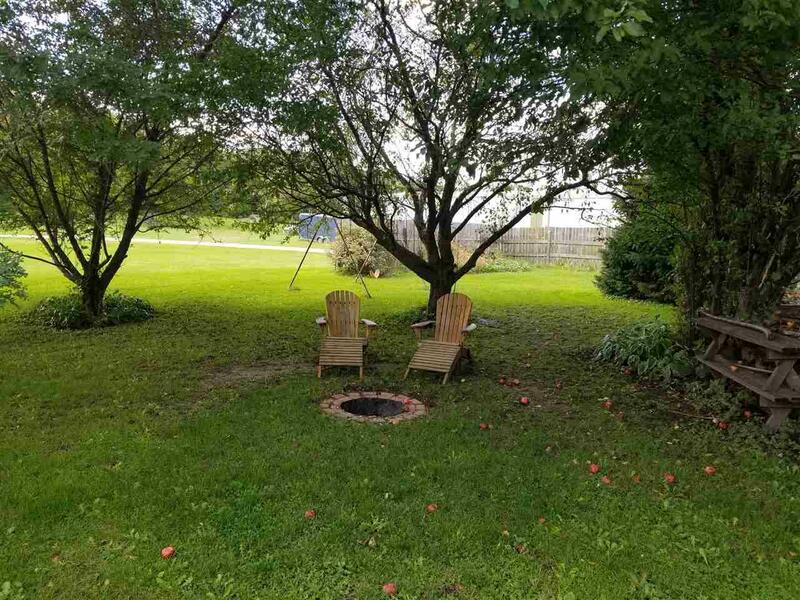 Enjoy your garden fresh vegetables, hand picked apples and serenity of a pond with plenty of room for hobbies or entertaining. 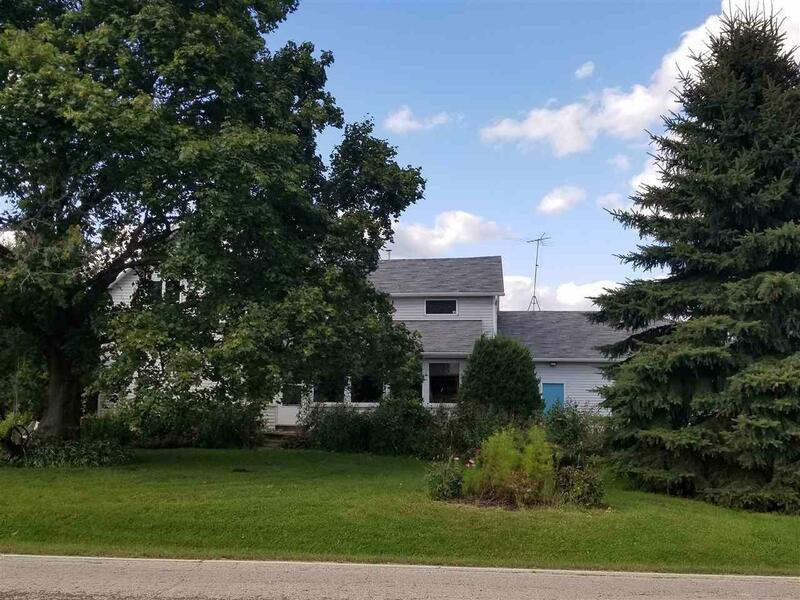 This home offers farmhouse charm with a modern, open floor plan & four season porch complete with a hot tub! Listing provided courtesy of Flat Fee Pros Wi.